Pest control in austere environments is a very big deal. While pests in modern times are just a cause of inconvenience, it was much different in the past. Today, we look pests as creatures that cause damage to property and give us the general uncomfortable critter feelings. Throughout history, before pests were effectively controlled, they were harbingers of disease! They brought death into your town as surely as an invading force. In most cases, they were even more effective! In a true SHTF scenario, we will lose the ability to control those pests and waste management failures will invite more of them. To combat this we need to know how to deal with pest control from a simple DIY perspective. We also need traps that work over and over again. 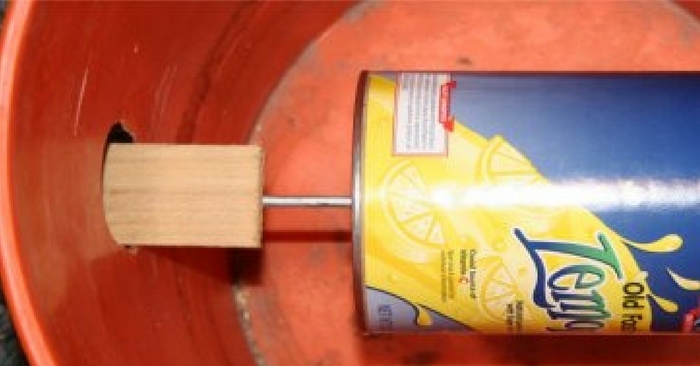 By using a simple 5-gallon bucket and some simple mods, you can create your own resetting mousetrap. 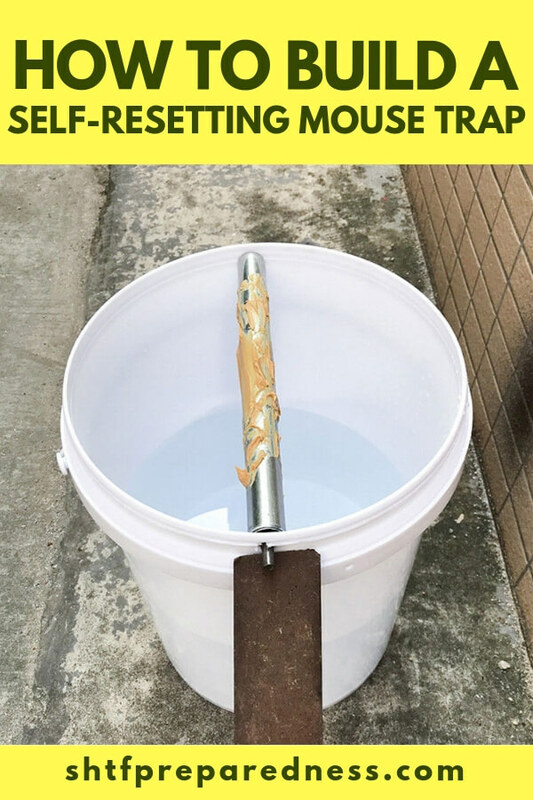 This method works by luring mice up to a simple walkway and through a hole in the middle of the bucket. There is a large can on a swivel that leads to some peanut butter on the opposite side. When the mouse steps on the can, en route to the bait, the can will spin and waiting below them is an inescapable pool of water that will effectively drown them. You can find the DIY instructions for the trap HERE. Just understand that having plans to deal with pests is going to be essential in a collapse. These creatures will attack your food stores and infect you with diseases and viruses that might kill your entire family. Don’t forget there will be little or no access to doctors. If you can catch them, you can control their populations in your immediate area. Mice make great bait for larger animals, as a side note!